President Rodrigo Duterte has signed into law (Republic Act No. 11055) a measure that will establish a single national identification system in the country. 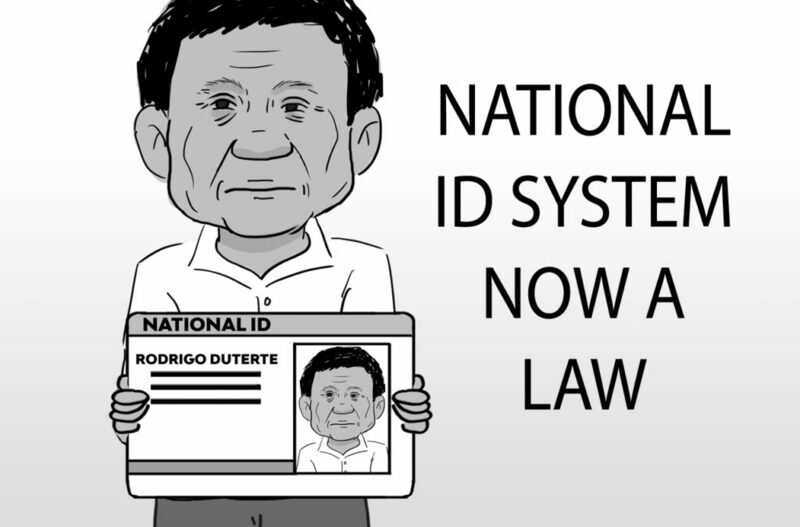 The Filipino Identification System will consolidate all government-issued ID systems into one to improve government services and limit red tape in government transactions. 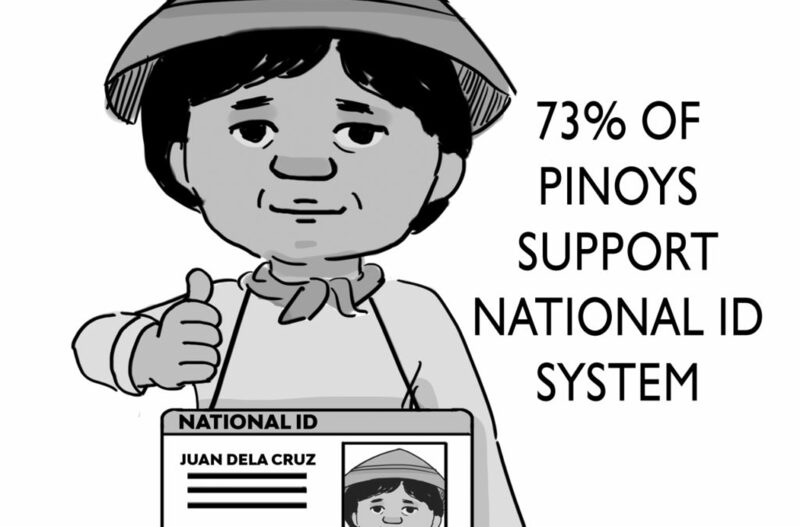 To date, 73 percent of Pinoys support the National ID System. This entry was posted in Government, Newspaper Editorial Cartoon and tagged National ID System, Republic Act No. 11055, single national identification system in the Philippines on August 9, 2018 by Mommy Yam.